In 1964, the Government of Uganda reached agreement with the Government of India to start a fourth sugar company in Uganda at a site called Kinyala, considered the best of eleven sites investigated. An Indian company was selected to supply, erect and commission the new factory and in 1968 Booker Tate was employed to confirm the suitability of the site and the benefits of the project. By 1976, the factory was near to completion and Booker Tate provided the factory expertise in an examination of plant specifications, erection and testing. From 1976, the Company struggled to operate, but circumstances were against it. A period of national upheaval and economic decline finally resulted in the closure of the factory in 1985. During this eight year period, only 12 000 ts had been produced in a factory built with a nominal capacity of 32 000 ts/y. Following the factory closure the whole site was devastated by extensive looting with everything moveable taken and the remaining machinery open to the elements. In 1987, with the improving situation in Uganda, the Government initiated the rehabilitation of the factory and the estate, inviting proposals from various international organisations. Booker Tate, helped by funds from the British Government, carried out a damage limitation exercise on the factory to prevent further deterioration and commenced planting of seed cane. In 1991, a new company, Kinyara Sugar Works Limited, was formed to take over the assets and initiate the rehabilitation. In 1992, Booker Tate was finally given the full go-ahead to manage the rehabilitation of the fields, factory and infrastructure, and also to manage the company’s operations for an initial period of six years. One of the responsibilities for Booker Tate, and a major challenge, was to find and co-ordinate the finance for the project. In December 1992, President Museveni confirmed Government’s financial commitment and launched the rehabilitation. The final loan agreement was signed in February 1993 and the full rehabilitation team mobilised immediately. Loans from the various funds totalled US$ 45.5 million, representing a considerable vote of confidence in the Government and people of Uganda. 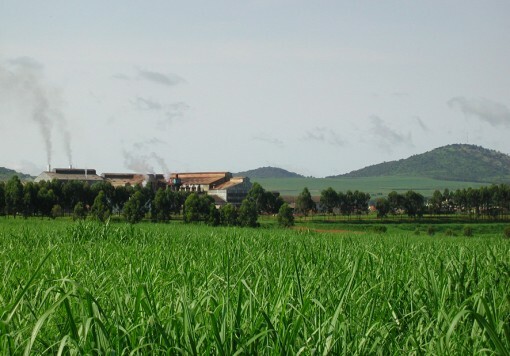 A major milestone was reached in March 1996 when privatisation of the company was completed and, with nearly 4 000 hectares of cane established towards a development target of 10 600 hectares, the Kinyara factory was finally re-commissioned, marking the completion of the first phase of rehabilitation. In its first year of operation, the factory exceeded the total production of the previous twenty years. 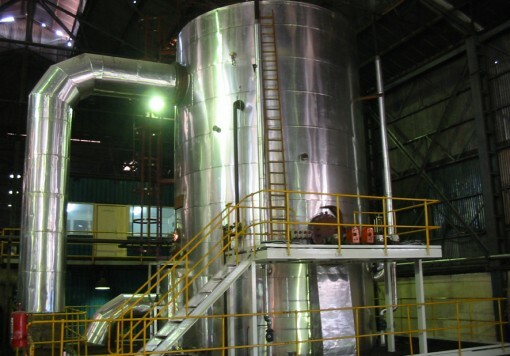 A further two phases of rehabilitation to modernise and expand factory capacity to 55 000 ts/y were completed in 1997 and 1998. 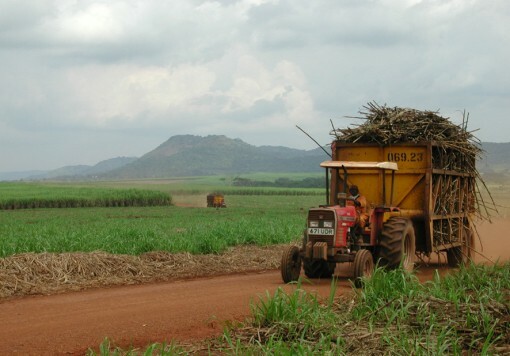 In 2004, further expansion of capacity was undertaken, expanding the outgrower area under cane and increasing the factory capacity to 64 000 ts/y. 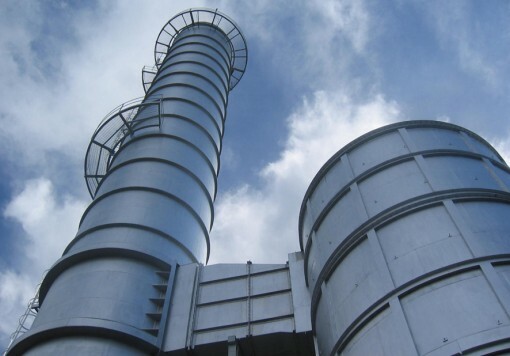 In 2008, Booker Tate completed (as Client’s Representative) the installation of a new high pressure steam Boiler and Turbo Alternator in preparation for further expansion. The contract successfully concluded in 2009.